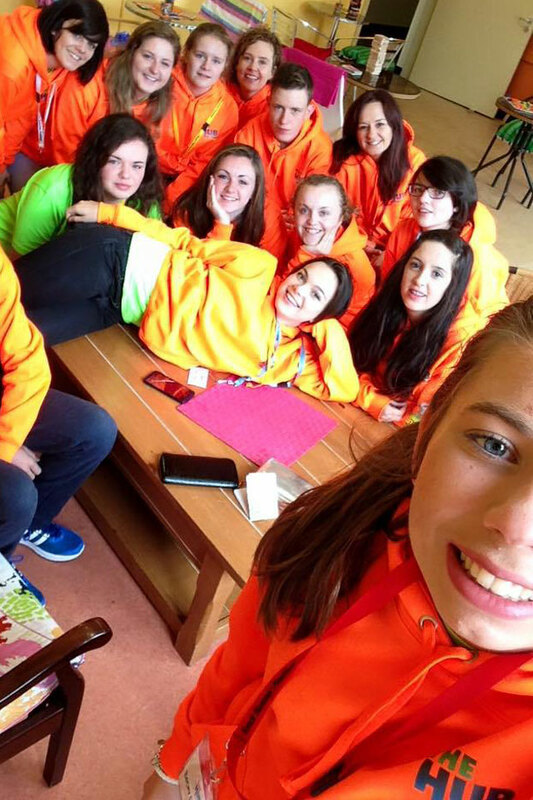 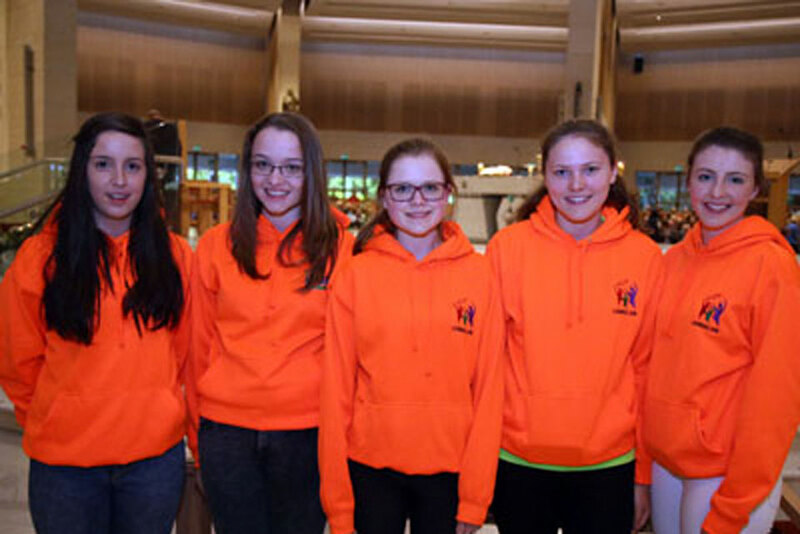 VAKS (Volunteer at Knock Shrine) is a programme for young people over 16 years of age. 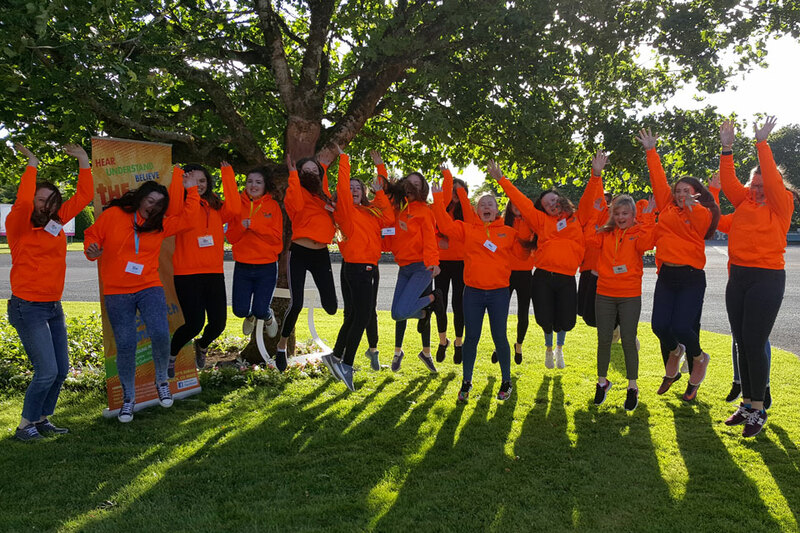 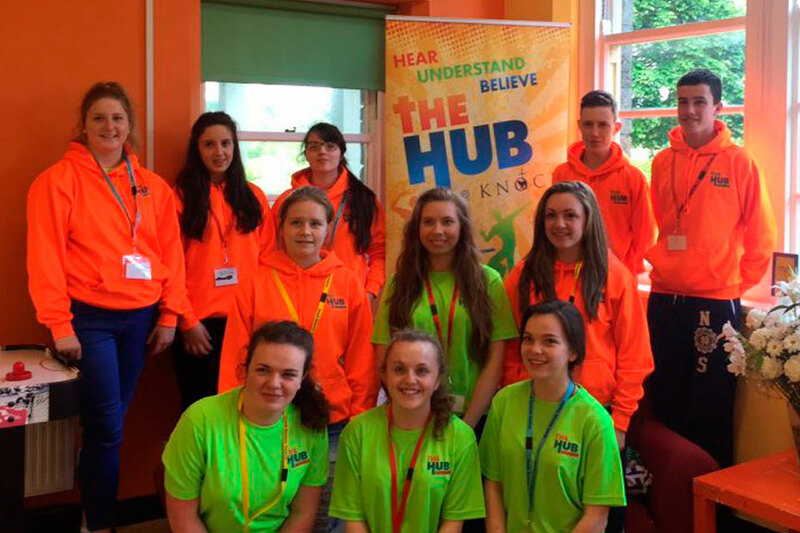 VAKS is a wonderful opportunity for young people to volunteer at Knock for a weekend throughout the summer. 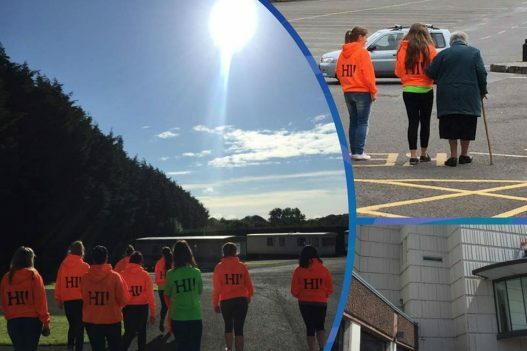 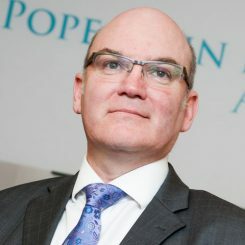 Volunteers assist pilgrims to Knock Shrine who may need particular care or information. 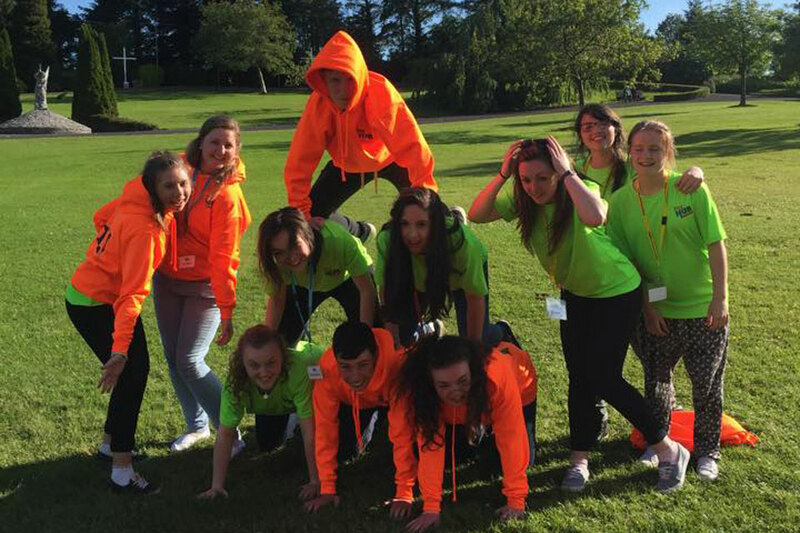 VAK’s a great way to meet new friends, serve others, express their faith and have fun. 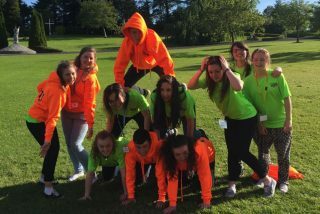 VAKS opportunities run from July to September. Many young people involved in the Pope John Paul II Award use VAKS as part of their parish and social awareness hours. 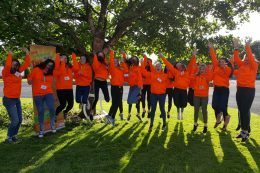 If you’re interested in inspiring and rewarding experience, helping others, having fun and enhancing your own skill set, then apply to volunteer. 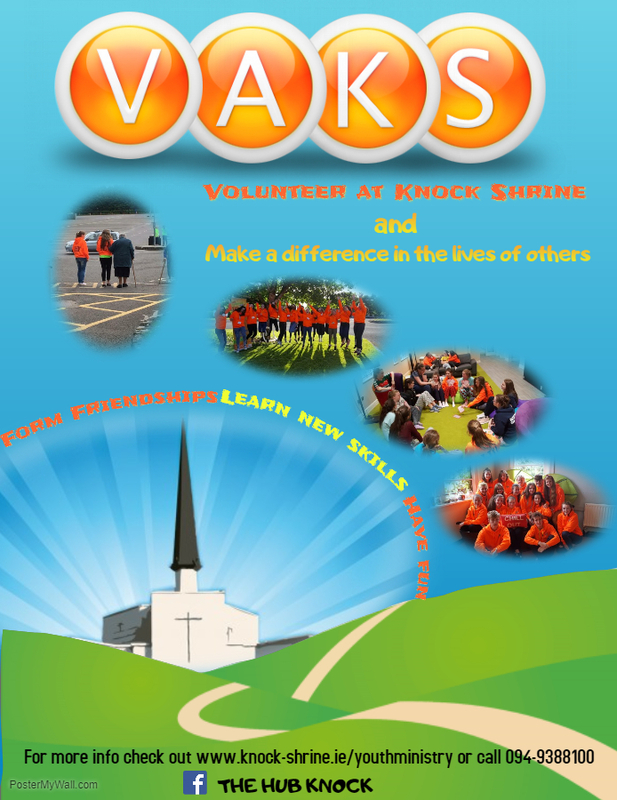 Click the poster image below to download the VAKS poster and display it in your school.